WASHINGTON, DC—Since last year, the AFL-CIO, the nation’s largest federation of unions, has been embroiled in a contract dispute with the union representing its employees working inside the AFL-CIO’s headquarters in Washington, DC—even to the point of implementing its final offer on its unionized workforce. 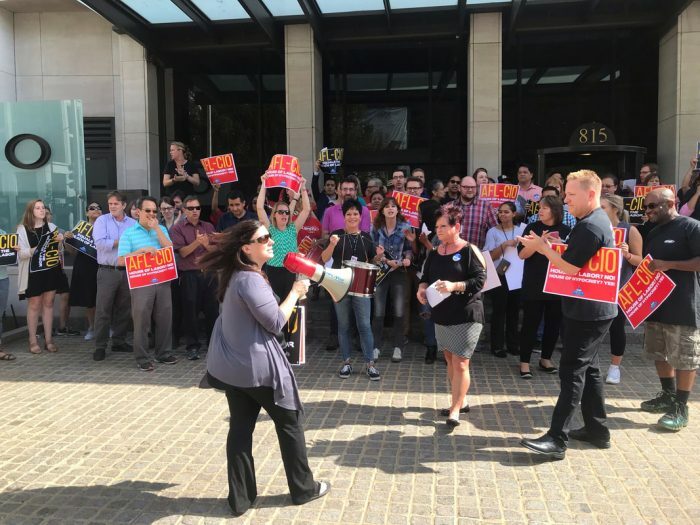 Over the past year, there have been several protests outside the AFL-CIO’s headquarters, as well as two unfair labor practice charges filed with the National Labor Relations Board (NLRB) against the AFL-CIO. 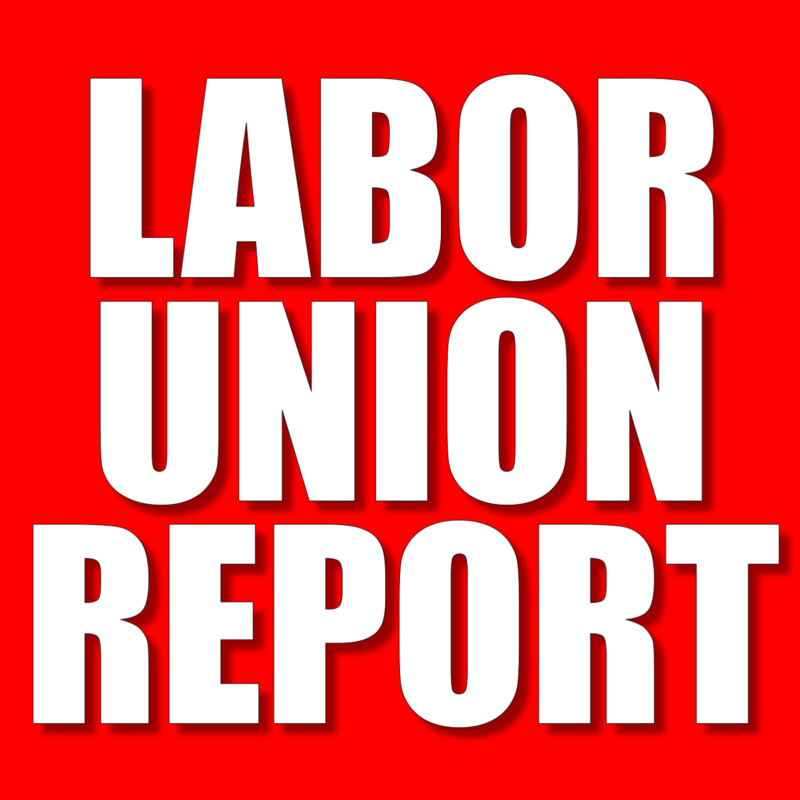 “On October 8, 2018, and within six months of the filing of this charge Employer, American Federation of Labor and Congress of Industrial Organizations, by and through its supervisors and agents, (a) unilaterally changed wages, hours and terms and conditions of the bargaining unit without reaching a good faith impasse in negotiations with the recognized exclusive representative, OPEIU Local 2; (b) imposed terms seeking unlimited managerial discretion over workforce numbers, hours and days of operations; and (c) unilaterally reduced wages of bargaining unit employees. “OPEIU Local 2 and the AFL-CIO have been in contract negotiations since May 23, 2018,” according to OPEIU, Local 2. The AFL-CIO also wants to be able to implement furloughs at any time, on any bargaining unit member, for any duration, without (1) providing justification, (2) shared sacrifice, or (3) a drop-dead date (i.e. in perpetuity). We believe that agreeing to the above furlough terms will not only hurt us but every union member whose employer looks to the AFL-CIO to set the standard in contracts. 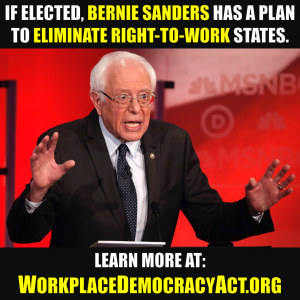 ​We will continue to encourage the AFL-CIO to practices what it preaches.